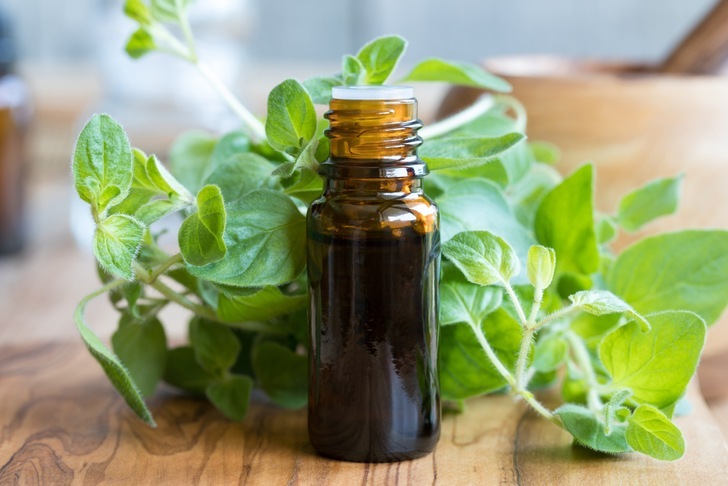 Now, it’s safe to say that oregano oil has long gone been an effective repellent for a wide range of different complications, Even though the techniques have improved dramatically now, the benefits remain the same. Oregano oil is extracted through meticulous steam distillation of oregano leaves which are fresh and bear the name Oreganum Vulgare. The most essential components include pinene, bisabolene, linalool, borneol, thymol and others. As mentioned earlier, this is an essence which is historically known for being particularly prominent and highly beneficial. With this in mind, we are going to walk through certain specific health benefits and conditions that this particular oil can thoroughly help you with. Without any further ado, let’s go right ahead and take a look. Respiratory Conditions – the oil is known to be capable of acting as an expectorant. This is going to loosen up or eliminate entirely mucus buildups in your respiratory tracts. Furthermore, it can also work as a soothing agent for inflamed throat and lungs. This is usually going to cause significant and uncomfortable coughing that could be avoided. With this in mind, it’s safe to say that oregano oil can prevent and treat respiratory issues. Anti-Inflammatory – the oil is perfect for soothing a wide range of different inflammations, regardless of whether they are internal or external and regardless of what’s caused them. When the oil is applied directly on the skin, it could reduce irritation as well as redness and swelling to the area of application. It can also relieve topical pain which could be associated with a certain injury or worse – with arthritis, for instance. When you consume it, the oregano oil is going to have the same effect, but it’s going to be conveniently spread throughout the entire body. 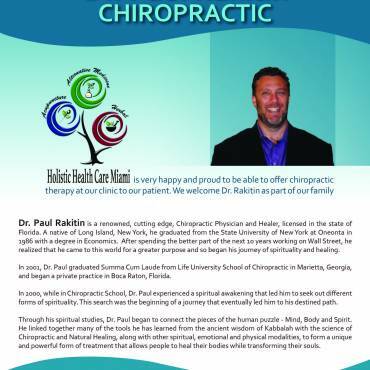 This is why it might not be able to relieve your discomfort and pain as quickly as the topical application. Antibacterial – Oregano oil is going to protect you from bacterial infections just as effectively as it protects you from inflammations. This is going to provide you with an additional layer of protection against different bacterial diseases. Common examples include typhoid, cholera, sores as well as colon and urinary tract infections. The antibacterial effects would have an impact on the healthy flora in your organism which is there to ensure that there are absolutely no unwanted side effects. The truth is that there are quite a lot of additional benefits of this historic essential oil. However, these are the ones which people are usually overly concerned with.